Emma Frank is one of those singer-songwriters who lean the jazz way (think: Becca Stevens, Joanna Wallfisch, and, you know, Joni Mitchell). 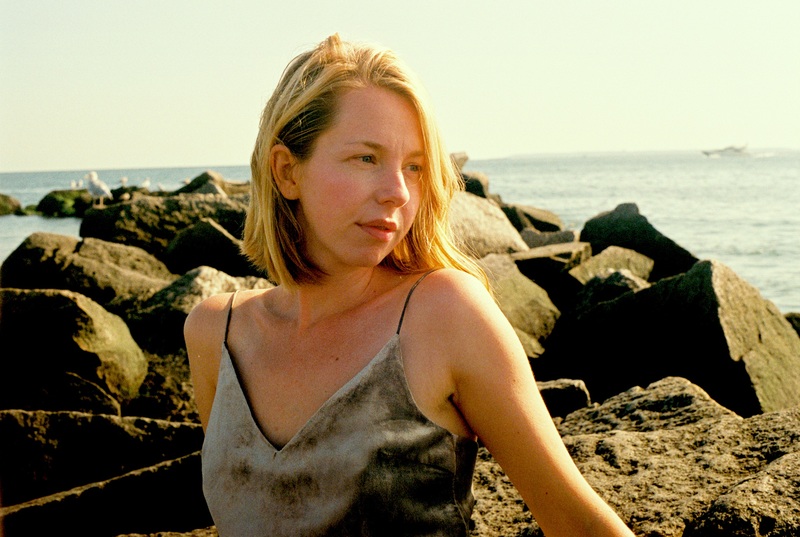 Her new album, Ocean Av (released February 16), includes jazz heavies Aaron Parks (piano) and Jim Black (drums) as well as bassist Rick Rosato and guitarist Frank Rousseau. The album is all originals — so no standards with which to conduct a proper jazz-police investigation. But the poetry of the lyrics is smart, and so are the singing, the voice, and the adventurous musicality. (An admiring fellow songwriter described Frank’s vocal sound as “leather on silk.”) At the Lilypad, Frank will be joined by the crew from the album, with drummer Tommy Crane in place of Black.